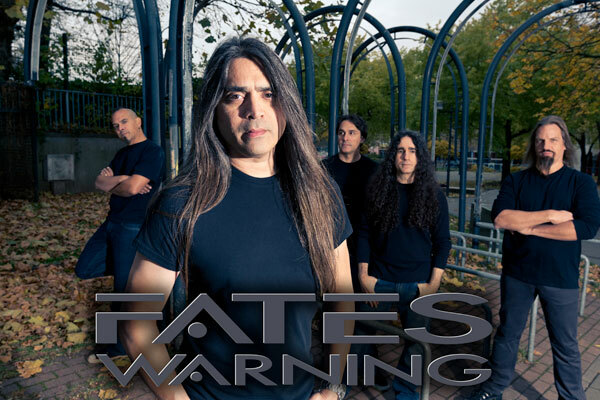 “Firefly”, the new video from American progressive metallers FATES WARNING, can be seen below. The clip was directed David Solbjørg and Kjetil Kolbjørnsrud of Twitchyfilms. FATES WARNING‘s North American tour launched November 15 in Joliet, Illinois and wrapped December 14 in Seattle, Washington.